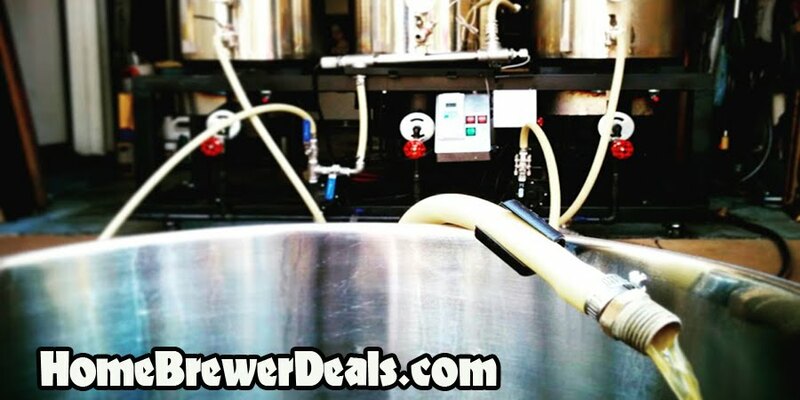 Coupon Description: MoreBeer.com currently has a coupon code for a $24.99 Stainless Steel Home Brewing Kettle. Although this brew kettle is economical it is also made of high quality stainless steel. The 0.5-mm thick sides and bottom are more than thick enough for this amount of liquid, and the riveted stainless steel handles on the kettle’s body make it easy to carry even when filled. So if you are looking for a starter home brewing kettle, this is a good choice.